BEETROOT AND GOATS CHEESE CANAPE BITES — NORTHERN DOUGH CO. These bite sized canapes are perfect for a party, easy to eat and so easy to make. Pre-heat your oven to its hottest setting, and lightly flour your worksurface, rolling pin (if using) and baking tray. Roll or stretch your dough to approx. 10-12 inches in diameter, and cut circles using a cookie cutter of around 3cm in diameter (or use a small lid from a jar as a guide and cut with a knife). 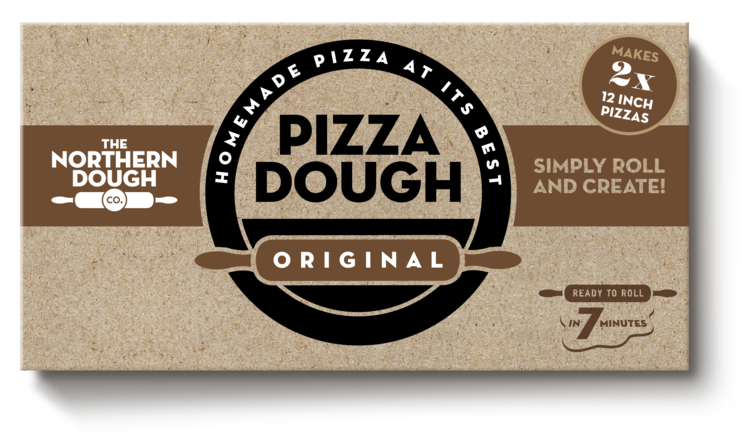 You should get around 10-12 circles depending on how thin you have rolled your dough.